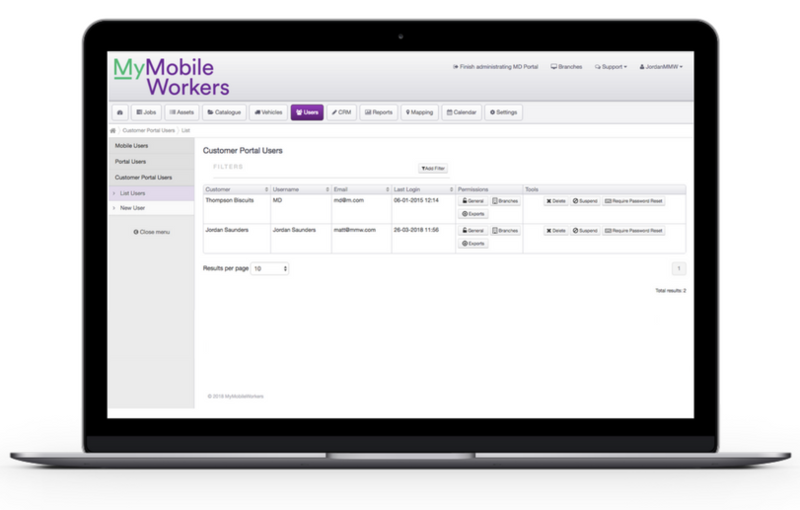 Provide a better customer experience and win more contracts with MyMobileWorkers. Should your customer phone with a query, you’re able to provide an accurate update based on the information you have at your fingertips rather than putting them on hold while you find out. When competing for contracts, safety is becoming a more prominent factor in the decision process. Customers want to feel assured that you can delivery an efficient, yet safe service. To prove this, MyMobileWorkers offer a customer portal: allowing customers to view the information you choose to share with them. All these details are constantly updated with real-time information, meaning your customer will have the most recent and accurate job data. With this feature, they can see that your company is completing all necessary health and safety checks and create a transparent and trusting relationship.